The 8128 SIP Strobe Light is a SIP compliant PoE high intensity strobe light for alerting and notification of telephone, emergency, safety, and security events. High intensity LEDs provide extended life over Xenon type strobes and more luminance with less energy. 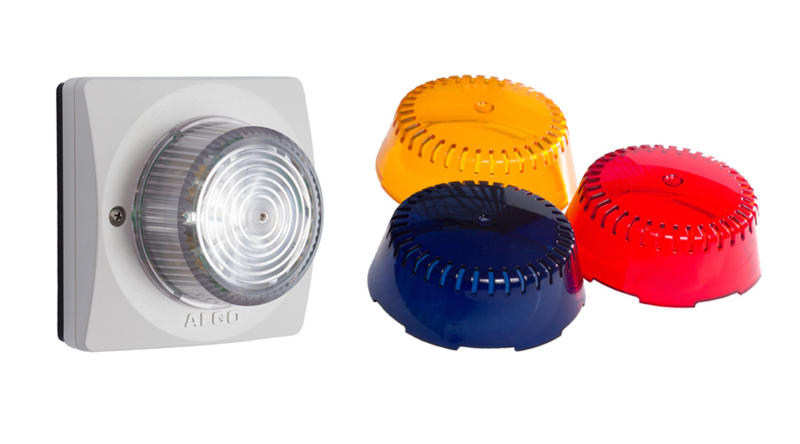 360 x 180 visibility and flash pattern options make these strobes suitable for practically any notification application.